“I love a Hush Puppy,” says mega media star Oprah Winfrey. 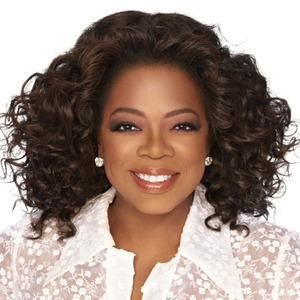 We all know what a recommendation from Oprah Winfrey can mean. 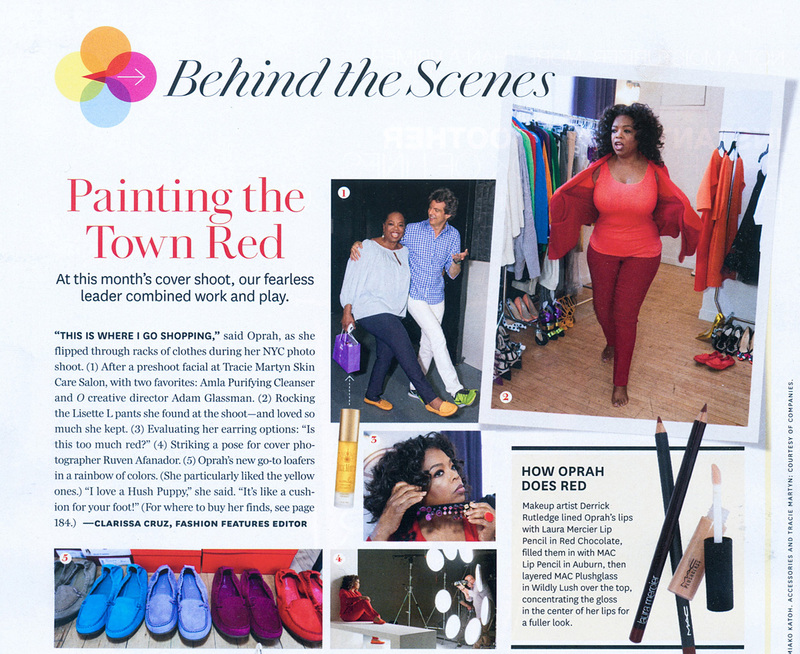 When Oprah mentioned in The Oprah Magazine recently that her new “go to” shoes were Hush Puppies ‘Ceil’ Loafers for Women, it spoke volumes about the brand’s legendary quality and classic style. Although the Hush Puppies brand has been a household name for decades, the classically designed moccasin-style Ceil loafers are relatively new. This soft, comfortable shoe is available in a rainbow of this season’s most popular colors, including raspberry, aqua, yellow gold, taupe, silver snake, and many more. Hush Puppy’s popular, fashion forward Ceil loafers are just one of the ways that this historic brand is keeping up with the times. The brand is now bringing the relaxed appeal of their famous footwear to a wide variety of other apparel and accessories. 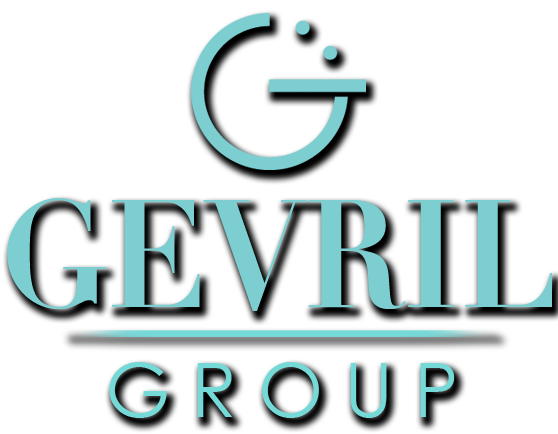 One of their most popular brand extensions has been a collection of casual timepieces. 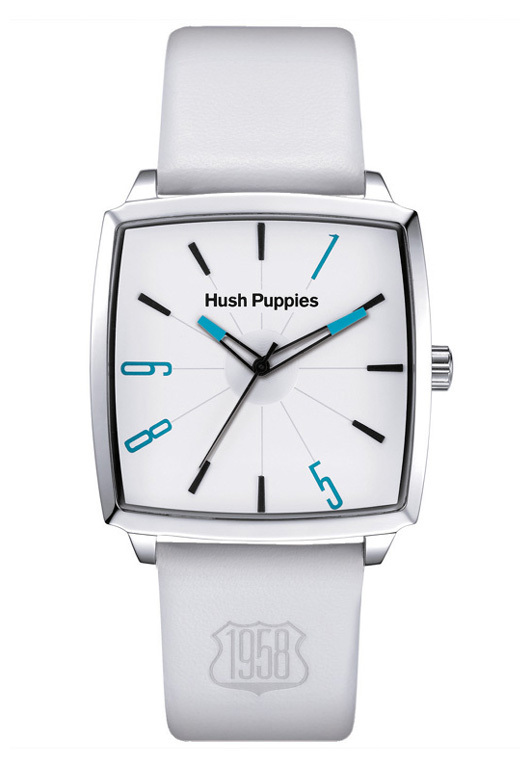 Just like the famous footwear that inspired them, Hush Puppies Watches never go out of style. 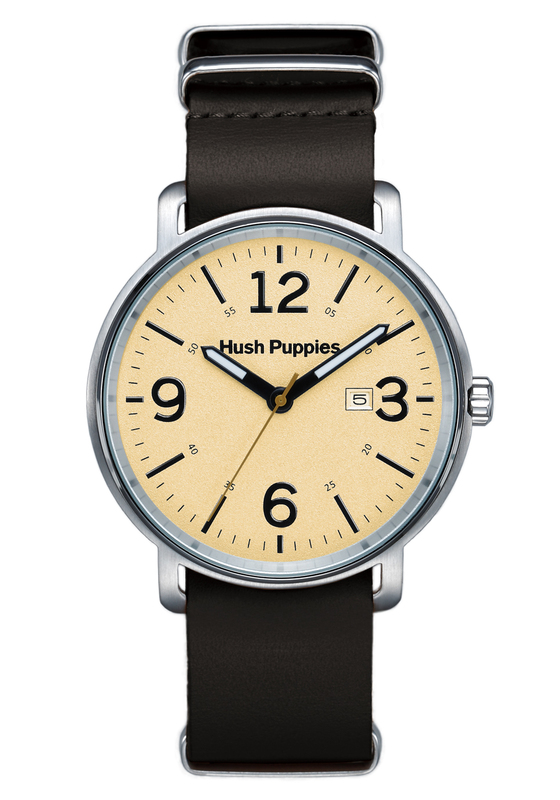 A Hush Puppies watch provides fashion forward customers like Oprah Winfrey with a huge selection of classical styles for both men and women, including the iconic 1958 Collection, named after the date the famous footwear brand was launched. 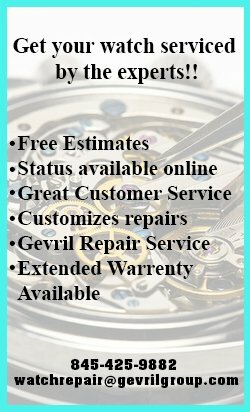 All of these stylish watches feature precision quartz movements, durable stainless steel cases, and scratch resistant mineral glass crystals. 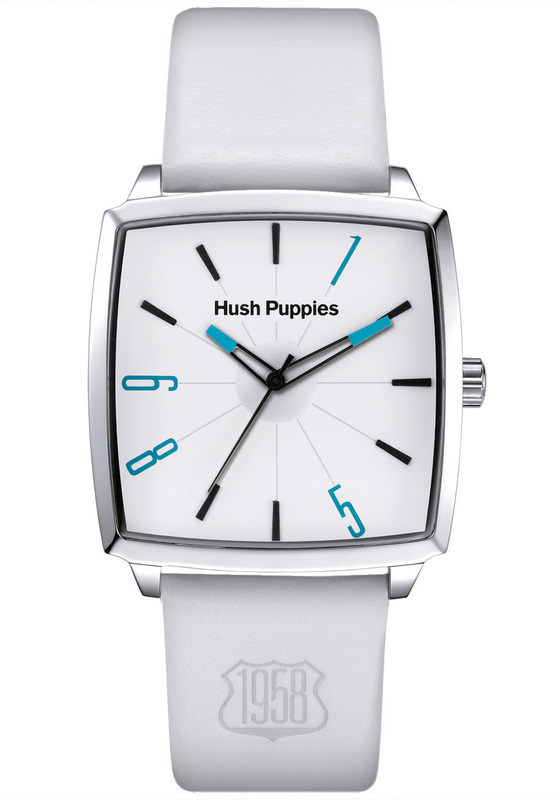 Since Oprah likes the good looks and quality construction of her Ceil loafers, she’d probably love a Hush Puppies watch. Each watch in the brand’s distinctive 1958 Collection combines a vintage vibe with a reliable, modern quartz movement for the ultimate in wearable, casual style. 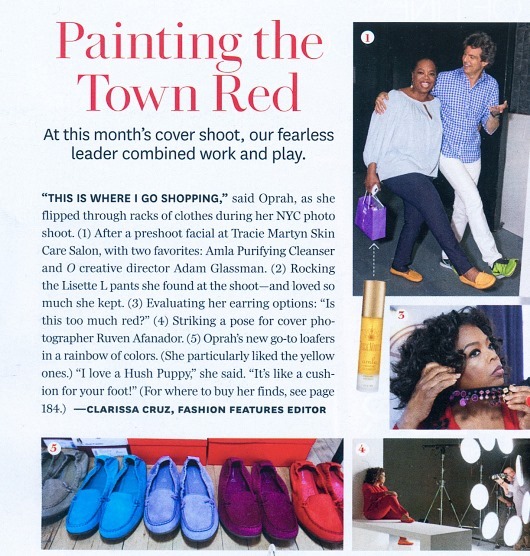 Will we see a Hush Puppies watch on Oprah’s wrist soon? You never know. Since Hush Puppies Watches feature the same fashion forward styling and exceptional value found in her favorite shoe, it’s definitely a possibility.